We teamed up with Traeger Grills to bring you 8 DELICIOUS recipes to try out this summer. Click on the recipe or image to open a larger view. Make sure to take a screenshot and share it with your friends and family for the next backyard BBQ. 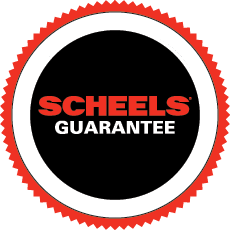 For expert advice, store news, new products and more, check us out @ScheelsOutdoors on Instagram or @ScheelsOutdoors on Facebook.